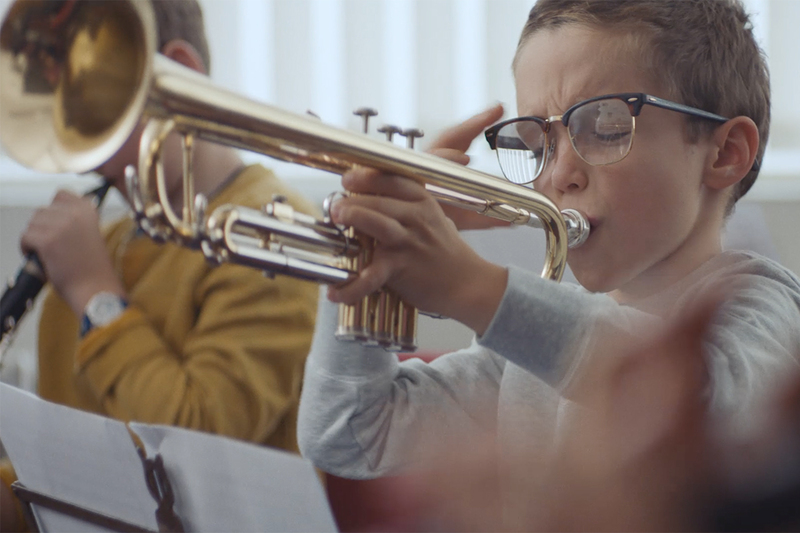 Last year, Pearle Vision's marketing took a turn for the emotional with a tale about a boy whose longing for his late grandpa inspired his less-than-wise fashion choice. 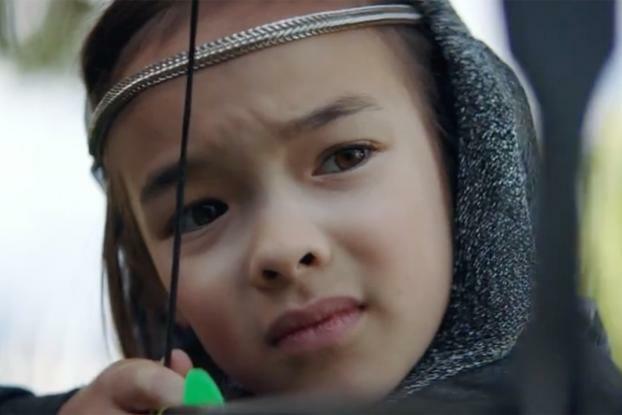 Today, a girl with big dreams takes center stage in the eyewear company's latest heart-tugging ad. The spot features vignettes of the girl completing, or failing at, a variety of tasks. She lights up her dollhouse, but balks during archery class and sends a tennis ball whizzing in all the wrong directions. When we see she fails to read a sign and then, a story of Joan of Arc on her iPad properly, it becomes apparent that her eyesight has been what's holding her back. So her parents take her to the local Pearle Vision. As expected, the doctor outfits her with the proper glasses but sends her home with an extra gift--a picture of tennis pro Billie Jean King, wearing glasses on the court, looking fierce mid-match. The girl goes on to add King to her wall of inspiration, which turns out to be filled with other accomplished women from history. 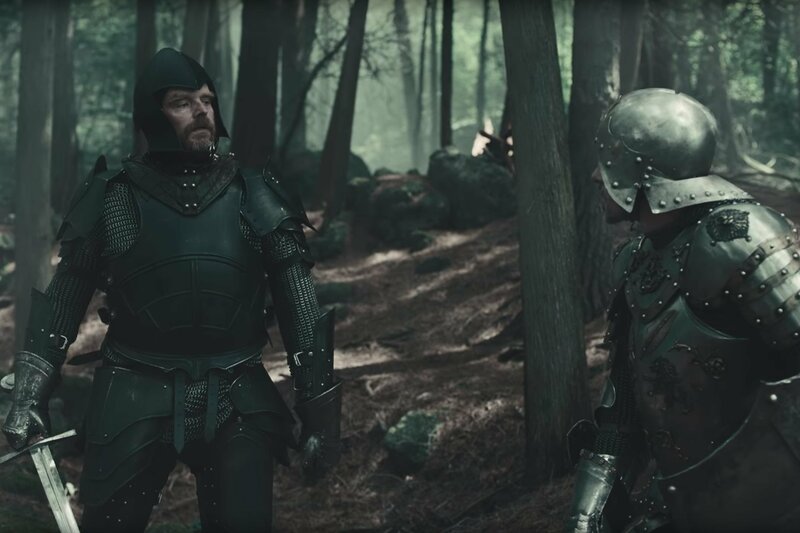 According to the agency, the idea to incorporate King was there from the get-go. "When I was young I was told I could never be no. 1 in the world because I wore glasses and that was one of the things that motivated me to become the best I could be," King said in a statement. "While popular culture often depicts women and girls with glasses as nerdy or uncool, this film is inspiration to embrace your eyewear as part of who you are, what makes you special and could even be a critical tool towards making your life's vision a reality," added Pearle Vision Vice President & CMO, Doug Zarkin. 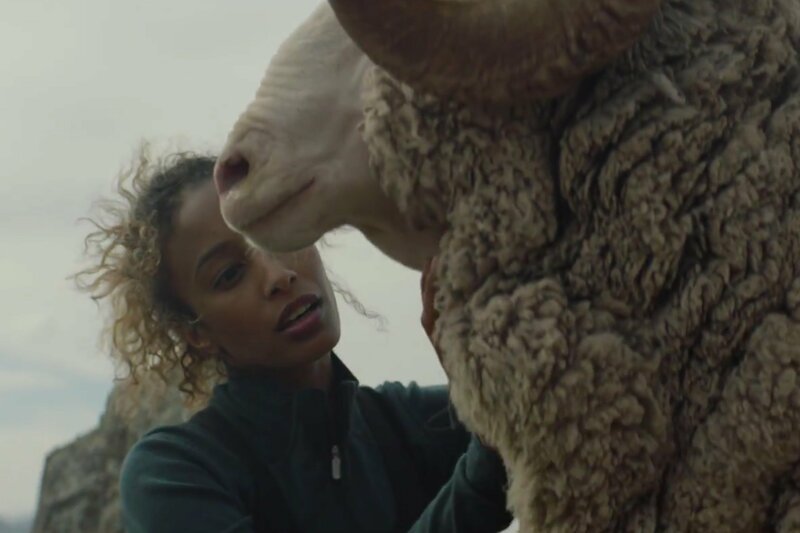 Driving the female empowerment message on the ad was a female-led team across creative, accounts and strategy. 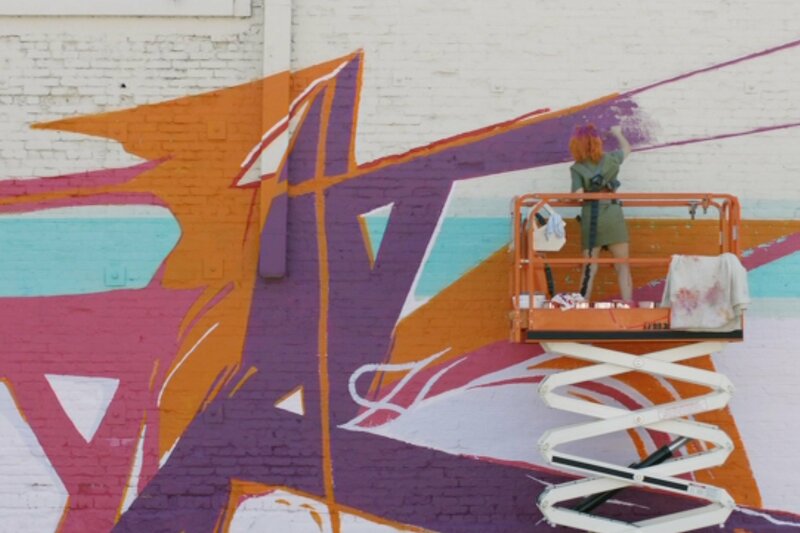 The spot was directed by Elle Ginter, chosen through the agency's ongoing efforts with the Free the Bid program.